Add gin and lime cordial to a mixing glass filled with ice. Stir to dilute and chill the drink. Strain into a cocktail glass and serve straight up. A fresh tasting gin cocktail which is perfect for the summer. 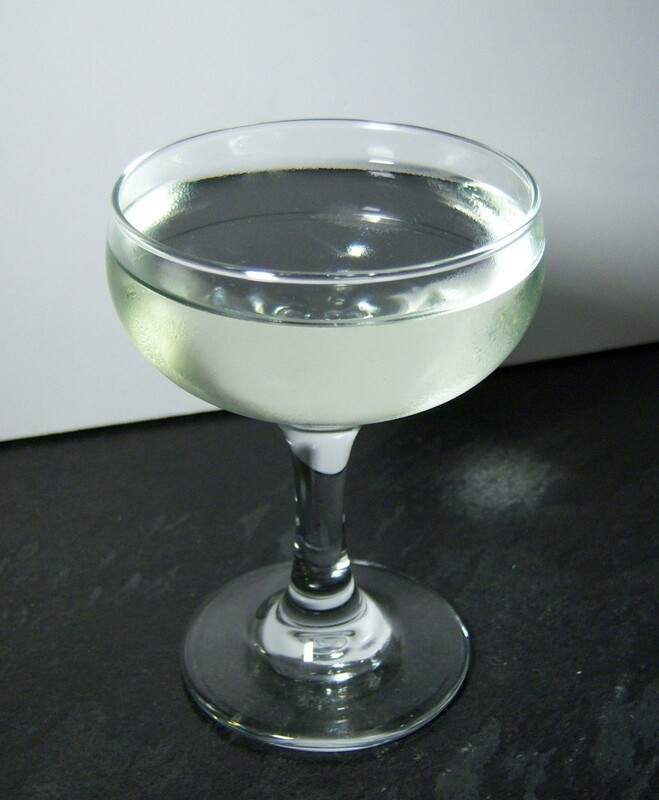 The drink was named after British Royal Navy Surgeon General Sir Thomas D.Gimlette who allegedly introduced this drink as a means of inducing his messmates to take lime juice as an anti-scurvy medication.